Kyūshū is Japan’s southernmost Island. 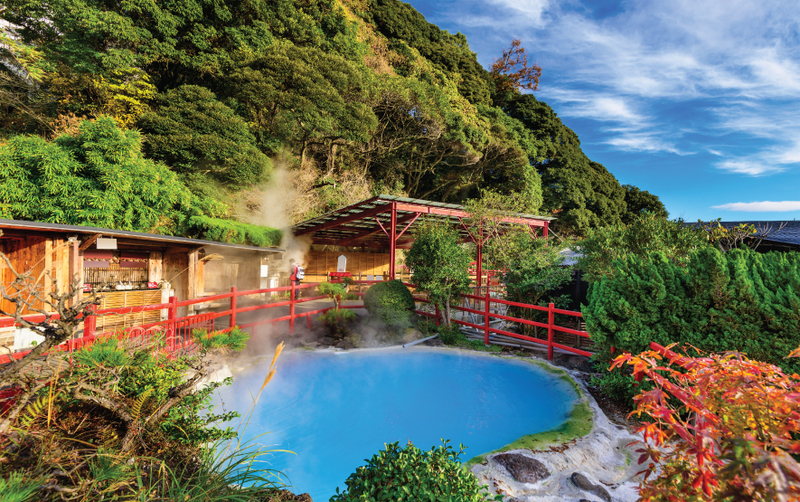 Warm and welcoming, with beautiful volcanic landscapes, onsen and coastal delights, it invites you to its shores. Don’t miss Fukuoka and Beppu, cities that offer cosmopolitan pleasures and charming historic treasures.